EpiLate offers face treatments, using advanced aesthetic techniques. Services aimed at the beauty and health of the skin of the face and the struggle against the signs of time. They can be used singly or combined with each other. To achieve a complete result sessions vary from the type of treatment, age and physical structure of the customer and are customized for both men and women. 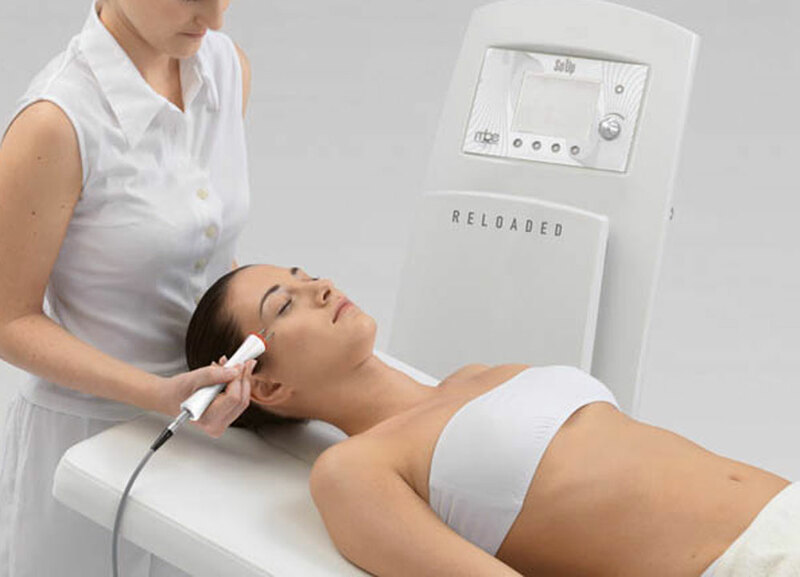 Soft-rejuvanation It’s an SWT Ellipse’s Technology treatment with typical parameters for the machinery, doing a relaxing and effecting treatment with visible results. In this case the light works giving controlled heat to the skin, stimulating the development of the collagene and developing the brightness and the consistance of the skin and minimizing the skin pores. After the treatment you will have a tonic, elastic and pleasing skin with a natural decrease of the wrinkles. It’s a non-invasive and non-aggressive treatment and it doesn’t cause any risk for your health. To do this treatment we recommend an age beetween 25 and 55 years old. Face care naturalifting is a unique treatment that can rejuvenate your skin by waking up cellular memory for immediate visible and persistent results. The new anti-age face treatment epilate combines various technologies that allow complete action on the main facial expressions and allows total personalization of the treatments. For a complete and lasting result, 6/10 initial treatments, two in the first week and one week for the following treatments are recommended. We recommend a monthly retouching. 2. Short-term effect: This is the effect you notice immediately after the treatment, the tissue recovers and has an immediate lifting effect. 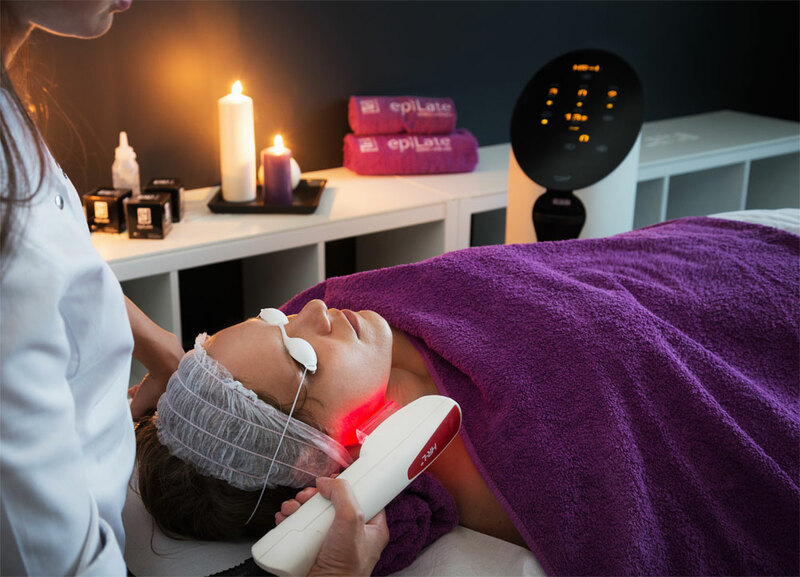 The Futura Pro machine allows to work on the face through different types of treatment: wrinkle reduction, non-surgical lifting, lymph drainage, skin toning, deep muscle toning. It is a biostimulation device that acts through impulses that improve and intensify the biological processes of your body as they can be metabolism, blood circulation and muscle toning. 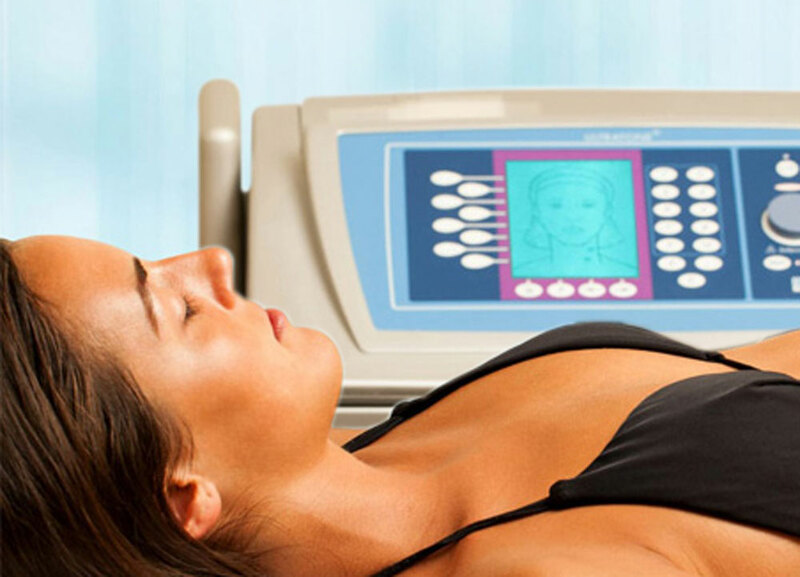 The treatment with Futura Pro machine ensures weight and volume loss as well as oxygenation, nutrition and detoxification of cells and tissues. DermaCare is the new epiLate frontier that provides an advanced and professional format for skin analysis. The system uses a device with the highest quality camera (Sony Super HAD CCD with 410,000 píxel), X60 triple mode lens with auto polarization. The device is integrated with the sensor that then processes the data. 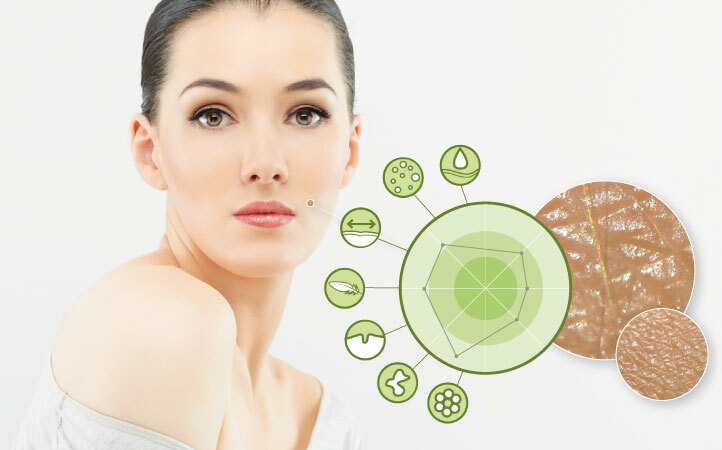 By crossing the values produced by the test, we have the ability to detect all the weaknesses and weaknesses of our skin. It will also be possible to periodically check that the results obtained with the proposed treatment are displayed.